Several government representatives said the other day that Ukraine should not ratify the Rome Statute so far. This caused surprise, to say the least, among the public and experts, for ratification of this statute is a requirement of the European Union Association Agreement. 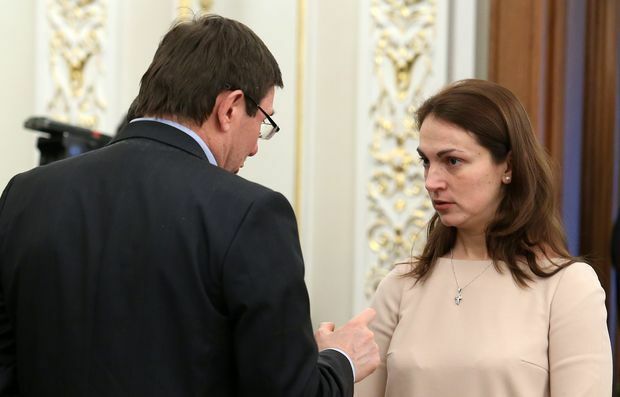 Hanna Hopko, Chairperson of the Verkhovna Rada’s Foreign Affairs Committee, said in a comment to The Day: “A representative of the Prosecutor General’s Office said wittingly at our inter-committee roundtable: those who oppose ratification of the Rome Statute are the people who are afraid to be tried by the International Criminal Court.